Following the South-Korean Samsung SDI and SK Innovation, Japanese GS Yuasa has started the construction of its Hungarian factory. 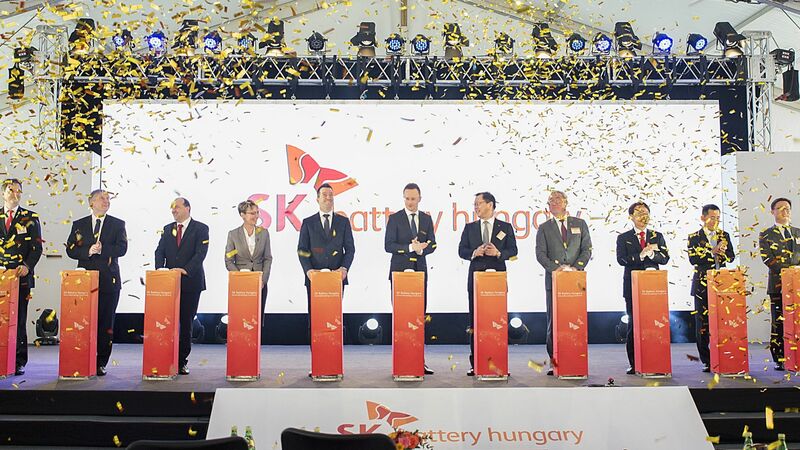 The lithium-ion battery manufacturer builds its first plant on the European continent in Miskolc. 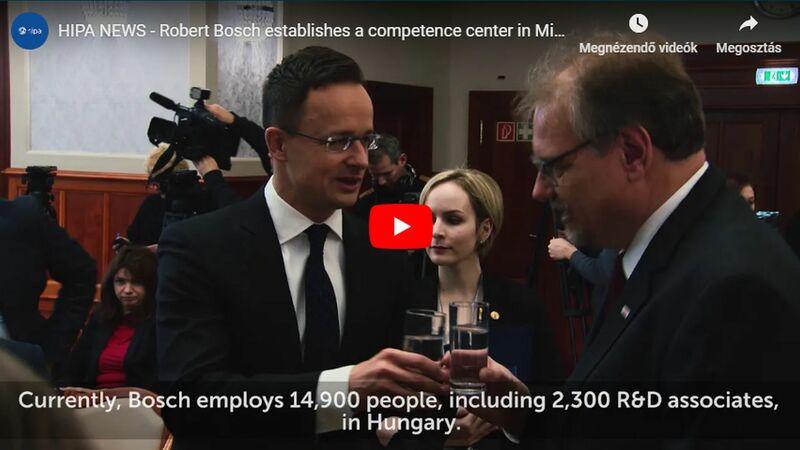 The Japanese company, which is a major supplier for the hybrid and electric cars (EV) of its automotive industry partners, will invest EUR 29 million and create 51 new jobs, helping to support the progress of the Hungarian vehicle industry as electromobility will be one of the most important areas of development in the near future. GS Yuasa Corporation, which is headquartered in Kyoto, celebrated its centenary in 2017. The company develops, produces and distributes lead acid batteries primarily for the automobile and motorcycle industries. As the result of a 2016 agreement, GS Yuasa is also the representative for Panasonic lead acid batteries, opening up the possibility for the two companies to acquire the majority of the lead acid battery market. The company has more than 15,000 employees at 37 sites across 17 countries and recently began the switch-over from lead acid to lithium-ion batteries, making major investments in the new area with the goal of contributing to the production of environmentally-friendly vehicles and to the protection of the environment. The company was looking for a location for a new European plant in connection with the conversion to the new technology. 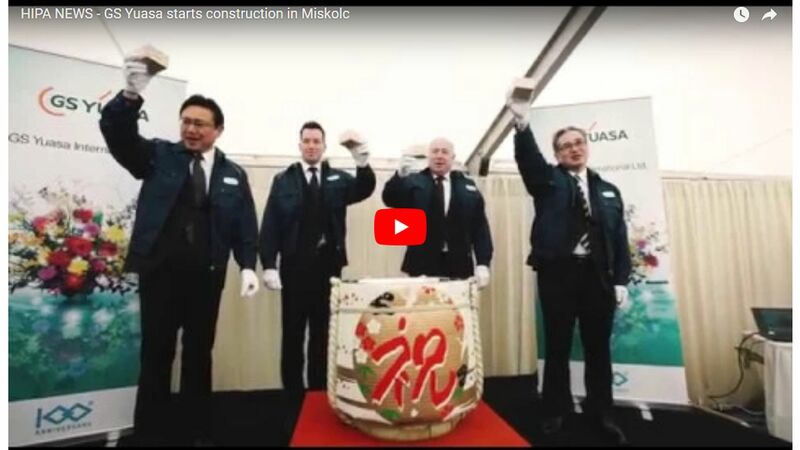 Miskolc was chosen because of the existence of the workforce, its developed infrastructure, accessibility to the capital city, and availability of renewable energy sources (mainly geothermal heating). As a result of the EUR 28 million investment, production of 12V lithium-ion batteries is expected to begin in 2020 but, depending on demand, technology developments and the expansion of capacity can be foreseen in the short term.